After you’ve been in an accident and filed your claim with the insurance company, you more than likely expect that the insurer is going to be willing to work with you to get you the compensation you deserve. Unfortunately, too many claimants see their compensation minimized by a lower-than-appropriate settlement offer. There are many reasons why the insurer could and would make you a lowball offer, but that doesn’t mean you have to accept it. Continue reading to learn more about what to expect from your settlement. There are two primary reasons why the insurance company might make you a less-than-fair offer on your claim. First, as a for-profit company, the insurer loses money by paying out on claims. By reducing the amount they pay out on claims, insurance companies are able to protect their profits. This is often done without regard for the best interests of the claimant. The other reason you could have gotten a low settlement offer is that the insurance company sees what your claim should actually be worth and is hoping to settle with you quickly in the hope that you won’t realize what you’re actually entitled to. When you receive a lower-than-expected settlement offer, if you don’t already have an attorney, you may want to reach out to one. We have the experience necessary to handle the dishonest tactics of the insurance companies. Negotiating with the insurer to maximize your claim’s value is difficult on your own—you may not know how much your claim is really worth or what level of liability you genuinely hold. Remember, the more blame an insurer can place on you for your accident, the more it can claim that you don’t deserve full compensation. 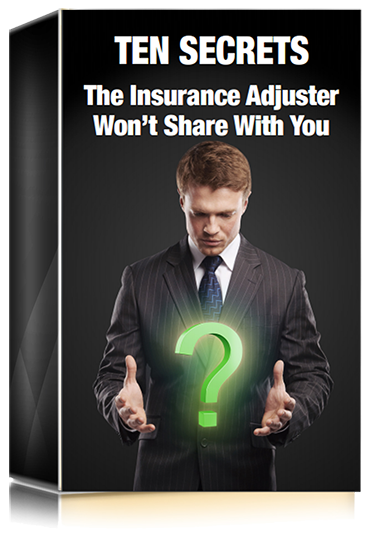 How can you be sure the insurance company is assigning you an appropriate level of fault without a highly trained professional ready to advocate for you by your side? Your attorney will be ready to continue negotiations with the insurer for you so you don’t accept an offer that’s less than what you deserve. Worried about responding to a low settlement offer from the insurance company? You don’t have to. A qualified lawyer can respond on your behalf to make sure you get every dollar you deserve. To learn more about what you can expect when dealing with the insurance company, contact a Boston personal injury lawyer at Joel H. Schwartz, PC today. We can schedule your free consultation if you reach out to our office at 1-800-660-2270 or fill out the quick contact form we’ve included below.